Ranbir Kapoor is the hottest star kid of Bollywood, who is carrying the legacy of his prestigious family on his shoulders. In his short span of time in Bollywood, he has shown a great level of maturity and versatility, making him one of the most rocking actors with a bright future in Bollywood. Income Source: Ranbir Kapoor charges a hefty sum of Rs 8-10 crore per movie and is quite selective about them. Apart from being the highest paid actors in the younger generation, Ranbir Kapoor makes a huge sum of money from brand endorsements. Some of the famous brands endorsed by him are Pepsi, Lenovo, Tata Docomo and Nissan. His current income from brand endorsements is nearly Rs 2 crore. Ranbir also represents FC Barcelona. Marital Status: Ranbir Kapoor is known as the Cassanova of the Hindi film industry. He was involved with the hot actress Deepika Padukone but the relationship ended after a painful break up. These days, he is involved with Katrina Kaif and is quite serious about the relationship. They are even living in together. Ranbir Kapoor comes from the most prestigious family of Bollywood, the Kapoors. His great grandfather, Prithvi Raj Kapoor and grandfather, Raj Kapoor have a legendary status in the industry, while his father Rishi Kapoor and mother Neetu Kapoor are the romantic superstars of yesterday. His cousins, Kareena Kapoor and Karisma Kapoor are the most beautiful and talented actresses. Ranbir Kapoor was born in Mumbai and received his education from HR College of Commerce and Economics, followed by an acting course from Lee Strasberg Theatre and Film Institute. He has an image of lady killer, with affairs with Deepika Padukone and now, with Katrina Kaif. Ranbir Kapoor made his Bollywood debut as an assistant director, when he assisted the talented directo Sanjay Leela Bhansali for his prestigious venture “Balck” in 2005. The same director launched him in “Saawariya”, in which he was paired opposite Sonam Kapoor. The film was not a commercial success but earned acclaim for this young star. His first commercial success came with “Ajab Prem ki Gajab Kahaani”, followed by brilliant performances in “Wake Up Sid” and “Rocket Singh: Salesman of the Year”. “Rock Star”, a 2012 release came as a turning point in his career, when he was recognized as one of the most promising actors in the new generation. He followed it with another outstanding performance in “Barfi!”, for which he received an Oscar nomination, besides winning him the Filmfare Award for Best Actor for both the movies. 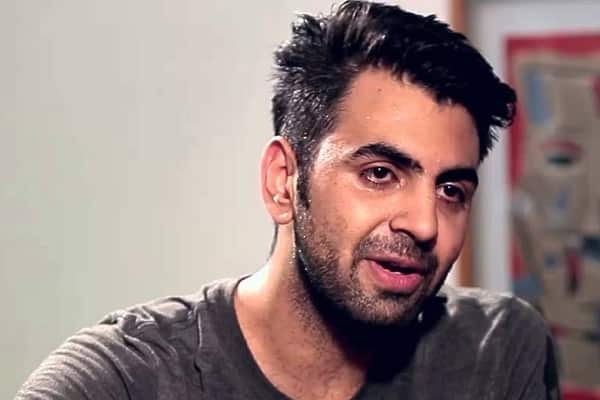 He has also been appreciated for his role in “Yeh Jawaani Hai Deewani”, and is expecting a rocking 2015, with big releases like “Roy” and “Bombay Velvet”, lined up for the year. 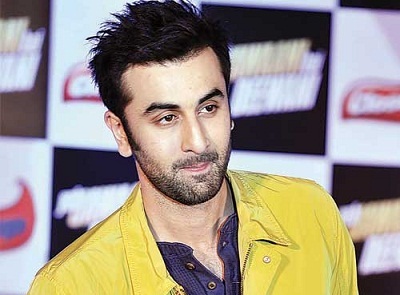 Ranbir Kapoor comes from a wealthy family and has always enjoyed a luxurious lifestyle. He has bought properties in Dubai and Mumbai on his home, the latest one being the house he is sharing with his lady love, Katrina Kaif. He has a taste in luxury cars too, and his fleet includes the likes of two Audi R8 cars and a Mercedes G63 AMG jeep.